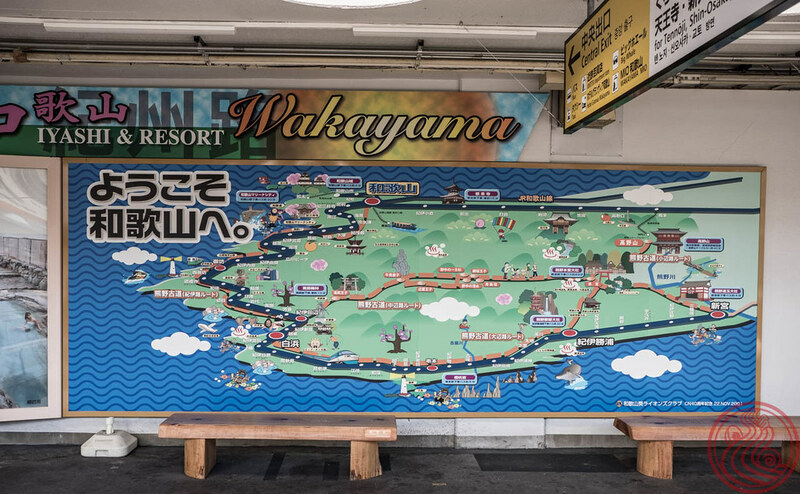 Wakayama is a vast prefecture, with Wakayama city being just a tiny part. 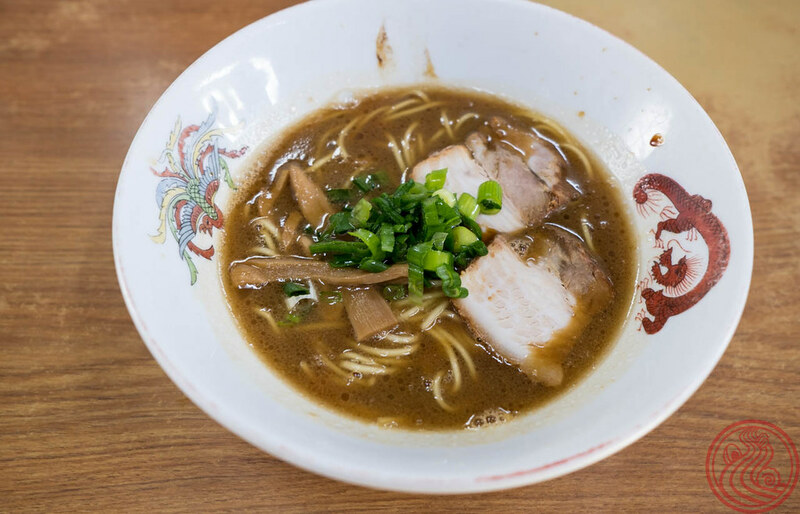 And like any place with a famous ramen style, the gems are often a distance from your hotel. In the case of Urashima, hop on a local train headed east. Around 30 minutes later, and 15 minute walk along a major roadway, you'll be slurping one of the area's best. Just make sure you come during their short lunch service. The style is heavy Wakayama tonkotsu shoyu. 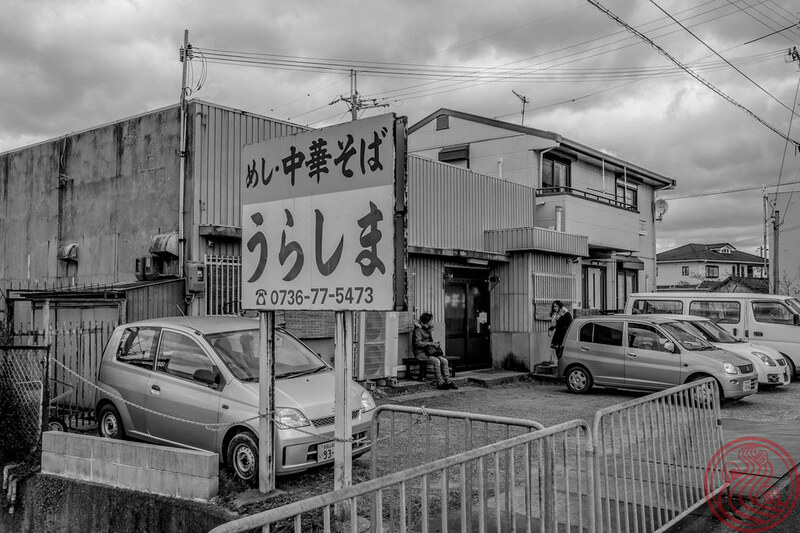 It is a on the gritty side, something you should come to expect from any bowl in this part of Japan. Open since 1976. This was part of a trip I took to Wakayama to check out the ramen taxi. Huge thanks to My Secret Wakayama for the opportunity.